Gradle can save time by reusing outputs from previous executions of a task by matching inputs to the task. Task outputs can be reused between builds on one computer or even between builds running on different computers via a build cache. Since Gradle comes with built-in support for HTTP cache backend, this is really good for sharing results between CI builds. The build cache will end up bridging physical distance between computers, allowing results generated on one machine to be re-used by another. Using a shared HTTP build cache backend can significantly reduce the work CI agents need to do. This translates into faster builds, faster feedback for developers, and less money spent on the CI resources. Tap settings so you can set your username/password and disable the default user. 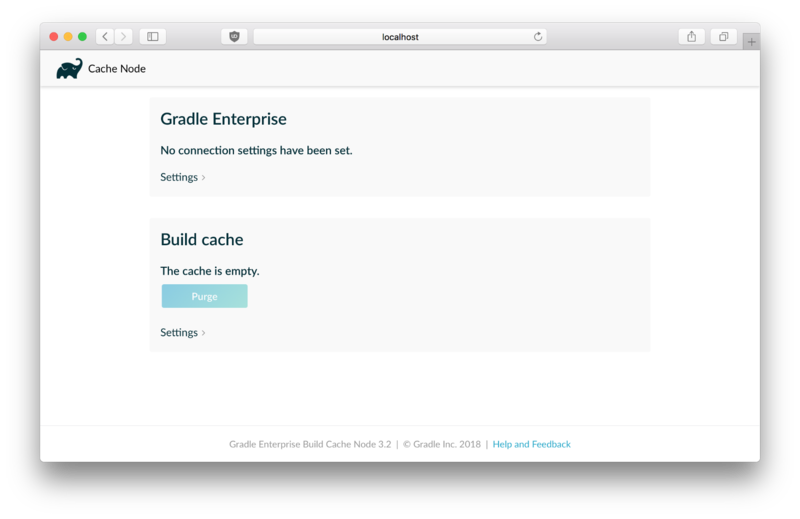 When the build cache is enabled, it will store build outputs in the Gradle user home. 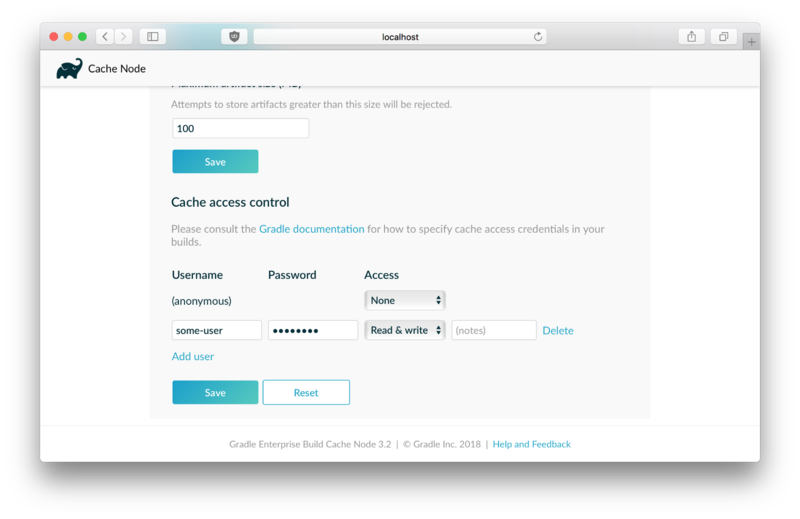 The recommended use case from the Gradle team for the build cache is that your continuous integration server populates the remote build cache with clean builds while developers pull from it and push to a local build cache. The configuration would then look as follows. As you can see, using this project we went from 18 seconds for a clean build to 7 seconds, that’s a 250% gain in speed! … for getting this far! I would love to know what do you think and if you do something in a different way. Also it would be awesome if you click the little clap icon and share the article so more people would benefit from it. 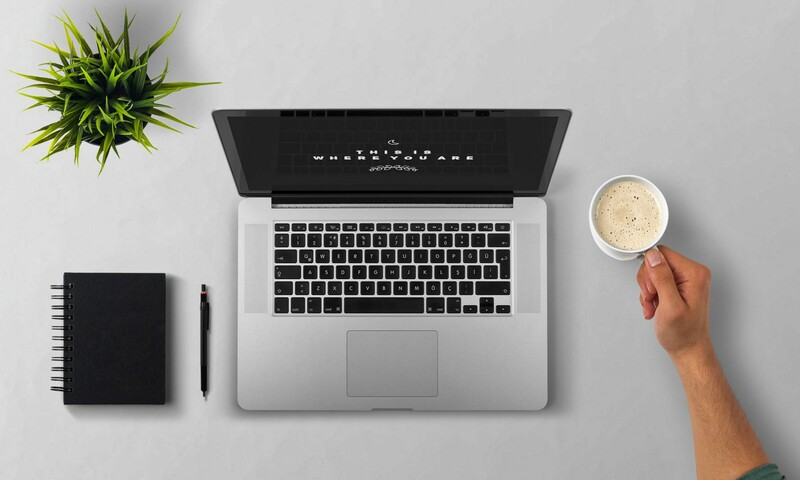 If you are interested in more tech related topics, please check my other articles, follow me on Twitter or check my GitHub projects. Thanks to Ricardo Brazão and José Coelho.